WREST POINT CASINO HOBART 27TH. ARIL 2018. 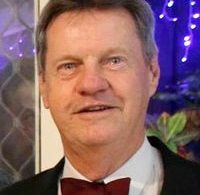 Well known Melbourne based Promoter Adam Wilcock recently held a very successful in the Wrest Point Casino Hobart. This was a 6 Fight card with much action in all Bouts. 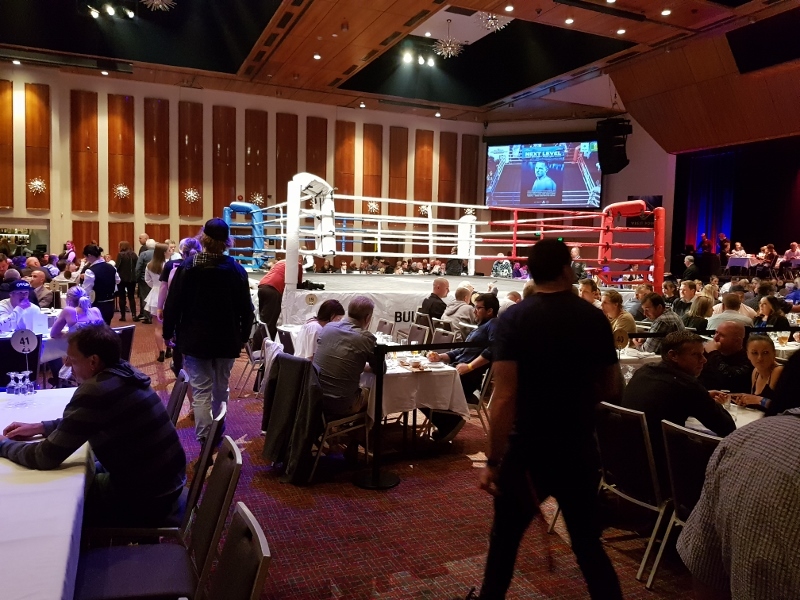 The Main Bout featured local hero and World Class Super featherweight Luke Jackson, who quickly disposed of his opponent in the second round.There was a huge crowd on hand at the well set up venue with a great view of the Ring no matter where the Fans sat. Although listed as the Semi-Wind up Bout in my humble opinion the fight of the night was for the vacant ANBF Cruiserweight Title. 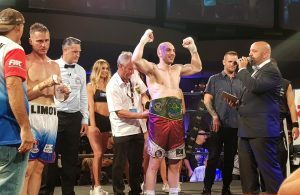 The combatants were both locals being Jayden Joseph (Nicols) and Uria Ufamasaga now these two warriors never stopped for the 10 Round duration of the Bout and each round was as close as one could imagine. For the entire journey the Fans were kept on the edge of their seat, with Joseph down in round 1 for an 8 count many assumed it would be over early, that was not to be. 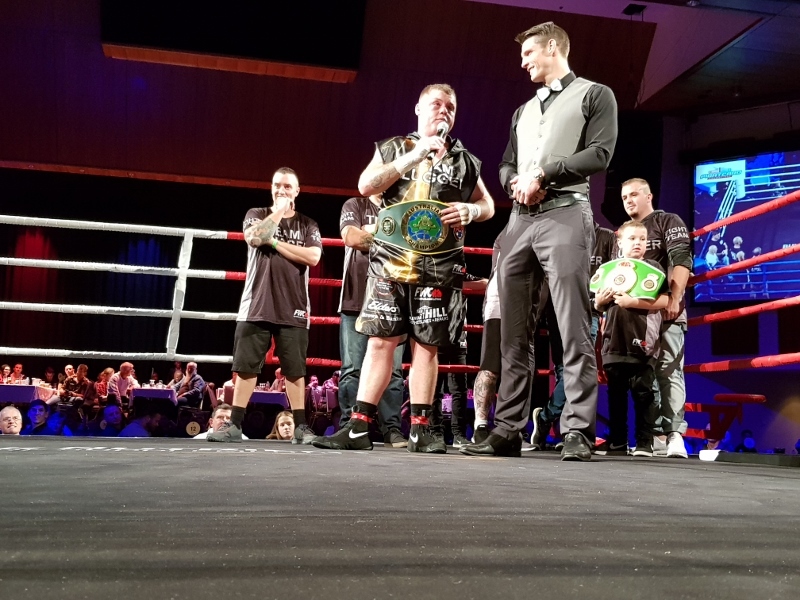 They both slugged it out for the 10 rounds and the Title went to the scorecards with Jayden Joseph (Nicols) winner by split points decision. 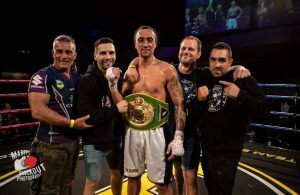 A very worthy new Australian National Boxing Federation Champion.